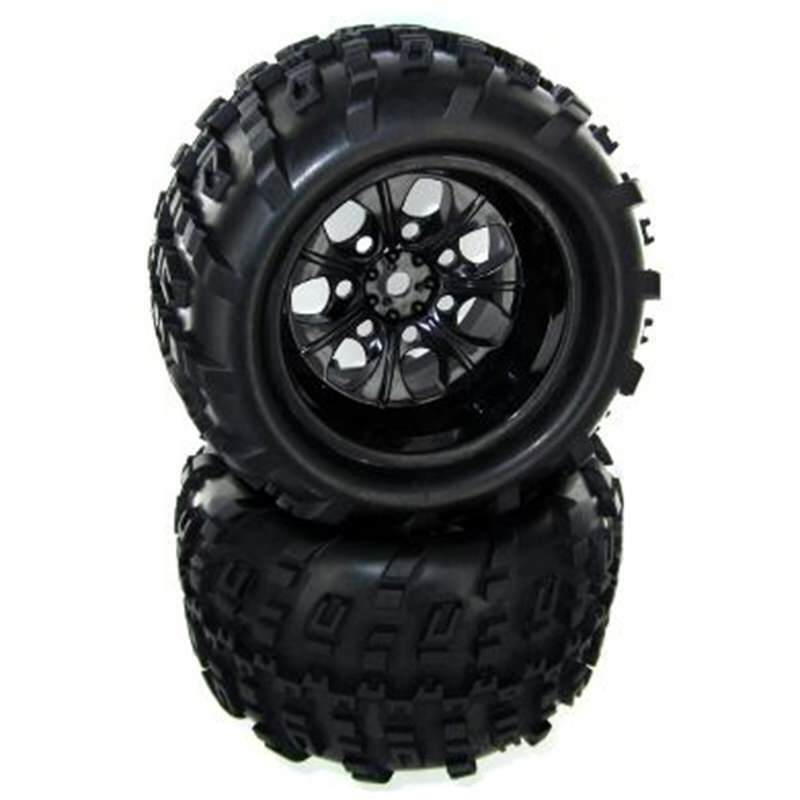 Note: These wheels are for the 10mm version axle.Black Wheels Complete, 10mm (for truck only) 2pcs. For square drive hub. Fits Rampage XT models.